Selling (2) new rods, never fished. 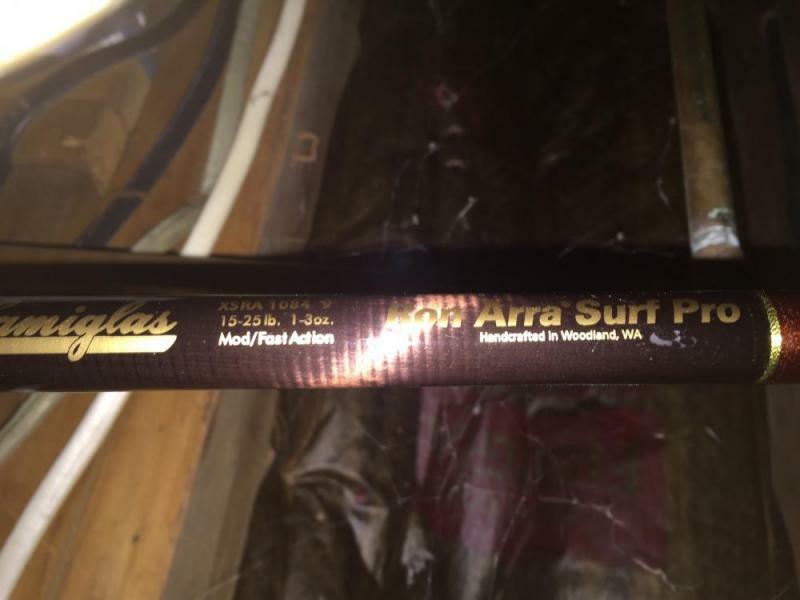 Both 9' 1-piece rods, an xsra 1084 & xra 1084. Local pickup only by the Cape Cod canal. $175 each. Sorry for the crappy photos..
Who wrapped the XRA and how? 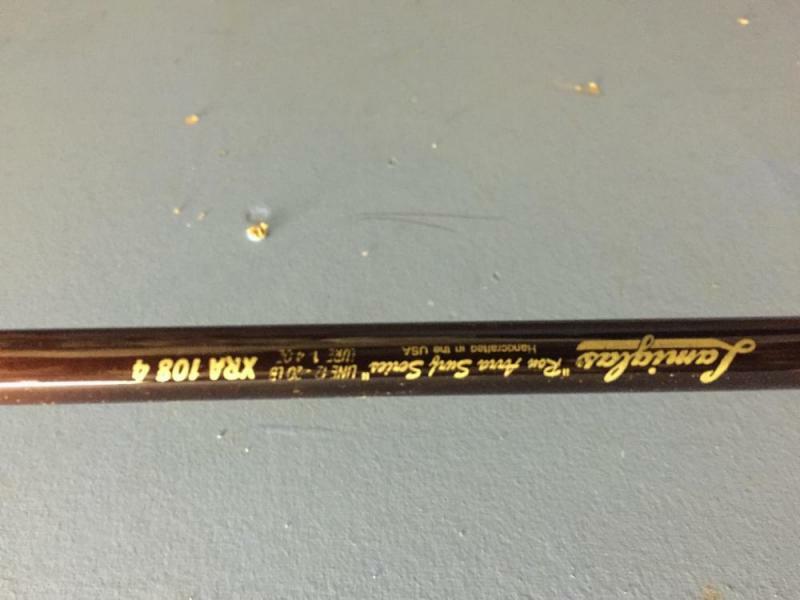 That is not a factory rod so I am curious. Not sure Wayne... Any suggestions on how to tell? joeG, 9' 1-piece rod so shipping isn't what I want to do. Where are you located? 32082 zip - please let me know? joeg... Cost is too high to ship. Joe, I'd love to do it, but all the freight estimates I get are $100 or more, and there's a high chance it'll show up damaged. If you go an inch over any of those dimensions I used, the cost goes up to over $100. Thanks, but it's not going to ship. Good luck with your search. Please close, going to list elsewhere. Thanks!